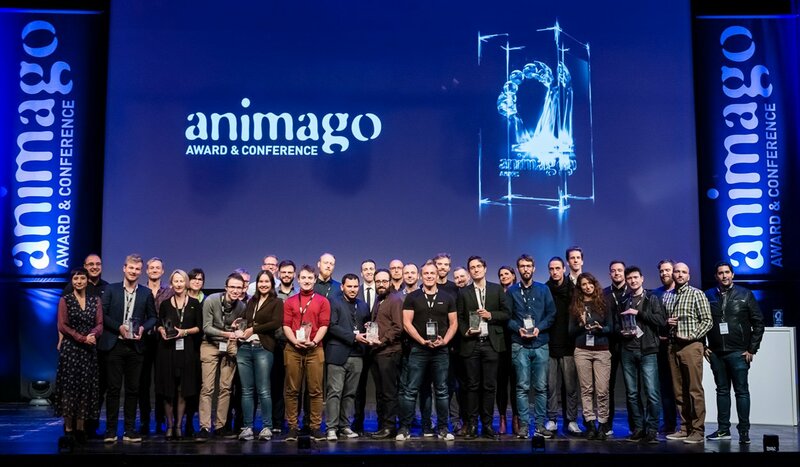 In 2018 the following productions where awarded in 12 animago AWARD categories. Click here for all nominated productions. Click here for more on our Jury Members. Rat Pack Filmproduktion, Malao Film, Studio Babelsberg, Warner Bros.